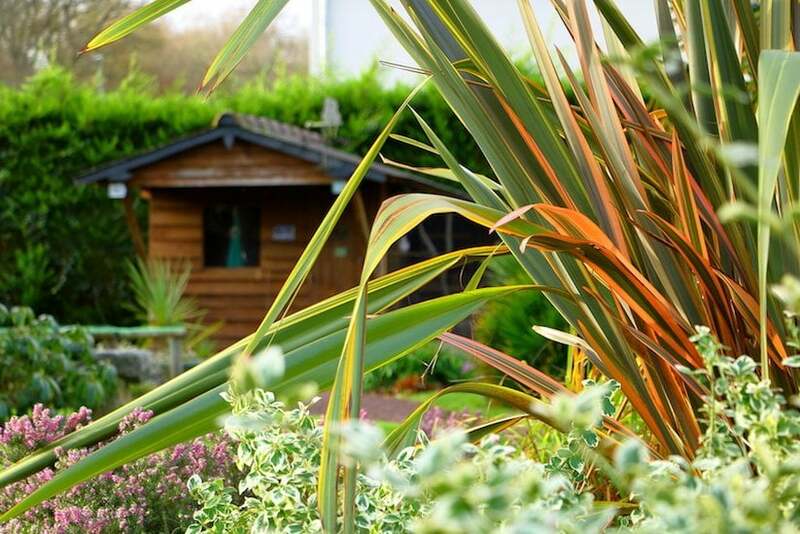 Log Cabin Planning Permission (UK): Learn How To Play The Game! On May 17, 2016 in How To with 8 Comments. If it were as easy as buying a plot of land and building whatever you like on it, I’m sure there would be weird and wonderful creations popping up everywhere and many of us would have already built our dream homes. However, most countries require their citizens to adhere to planning laws and building regulations; England is no exception. Make sure you are in the know about all the relevant rules and regulations before you start your build or you might be liable for hefty penalties or remedial action (which may even involve demolition)! If in any doubt, it is always advisable to contact your local relevant agencies before you start any work. Generally, the larger the building and the closer it is to a boundary, the more likely you are to need planning permission. However, there are certain circumstances under which planning permission is not required. Permitted Development rights allow home owners to improve and extend their home without applying for planning permission. Part 1, Class E of the General Permitted Development Order, provides permitted rights within the area surrounding your house for outbuildings, providing they meet certain criteria. This would suit homeowners looking to build a log cabin to use for a games room or a work place. However, it WOULD NOT suit homeowners looking to build a log cabin to be used as an annex or sleeping accommodation. The log cabin cannot extend beyond the part of the original house nearest to the highway – meaning you can’t put a log cabin in your front garden or beyond the front wall of your house without planning permission! Development will not be permitted for log cabins between the side elevation (and front elevation) and a boundary. 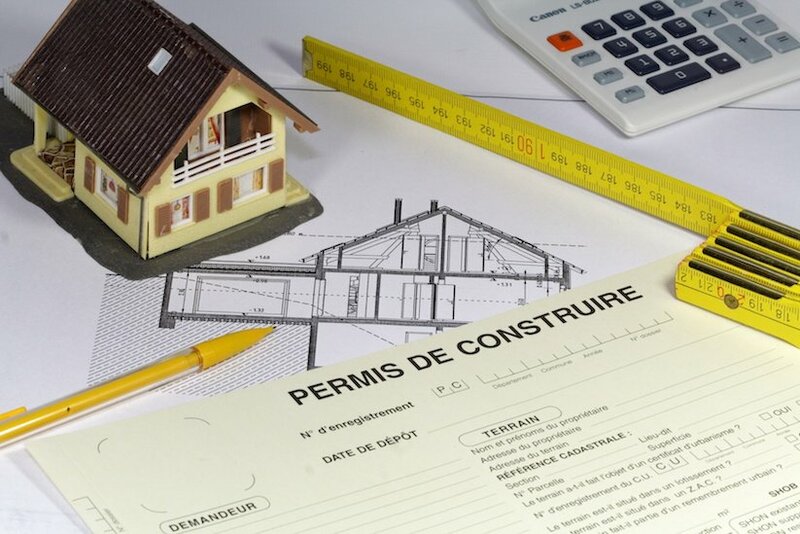 If your prospective build is not covered by permitted development rights, you will most likely need planning permission. Planning authorities make their decision based on each individual case of circumstances, so don’t write off your chances if you were hoping for a 4m tall log cabin close to a border. Your application will depend largely on a number of factors such as how the new structure will affect your neighbours. If it will have an adverse effect, it is unlikely you will be granted permission. It is also highly likely you will need planning permission if your proposed build will restrict the view of others, or require a new or wider road for access. If you are thinking of building a log cabin from scratch on a piece of land, or want to build a log cabin which you can live in, you will definitely need to apply for planning permission and then building regulations approval, unless you find a piece of land that has planning permission attached to it. Land with OPP means that in principle, development has been granted, but there will still be a lot of details to finalise and the planning department may only let one very specific build take place. If a plot has full planning permission for a four bedroom house, for example, it is possible you will be able to make an alternative application to build a log cabin. If you decide to go look for a piece of land to build on, it is well worth looking at and familiarising yourself with the development plan for your relevant area, this is known as either a county structure plan or a district local plan (or could be combined as a unitary development plan). These plans will have policies about where new houses are likely to be able to be built and will list the criteria used to assess applications. This information will probably be available on your local authorities website, and if not you may be able to obtain a copy from your local council. So, what is the planning process? 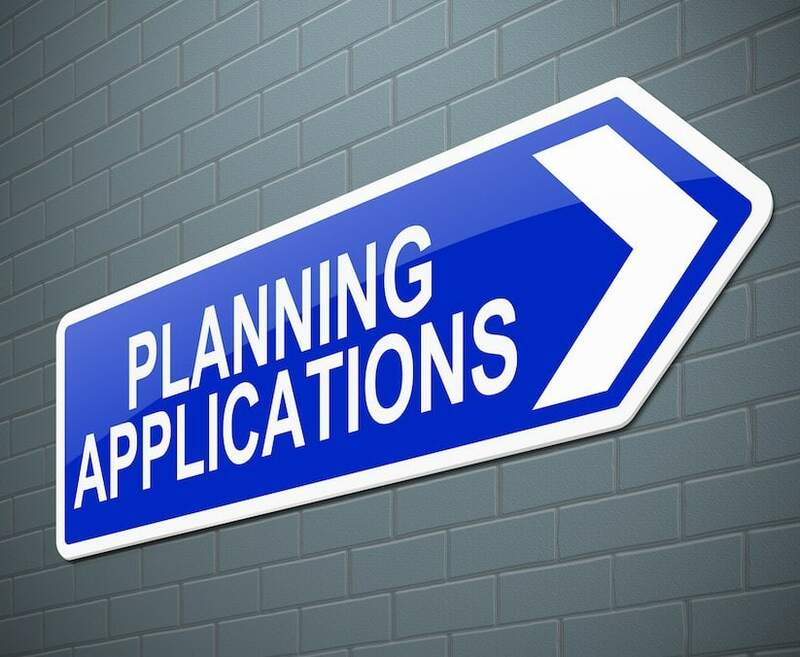 Find out whether you need planning permission – I would advise that you contact your local planning department or use the Planning Portal – this is a great resource with tonnes of information about the planning process. If you do need planning permission, ask your local planning officer about your intended build. Do they see any difficulties with it? Is there anything they can suggest that will make it more likely to be approved? Consider this: How would you feel if your proposed building was being built next door to you?! Many local councils will offer pre-application advice for a fee and I would urge to you grab this opportunity with both hands; Make it your aim to develop a good rapport with them, and to question them about the key issues you might face. Have your plans drawn up, or find cabin plans, most people use an architect for this but it is possible to do it yourself if you do your research. You will need to fill in the appropriate forms, send a plan of your site, a copy of your drawings and the fee. You can use this fee checker to see how much your application will cost. Following this there will be a public announcement. This involves your neighbours being sent a letter, a notice being displayed by your house and perhaps in the local newspaper. The application will also be put on the planning register (example) for public inspection. The planning department will consult with the local parish or town hall, highway engineers, and a number of other possible professionals such as a professional archaeologist if the land is an historic site, or an environmental health officer if there are contaminated land issues. 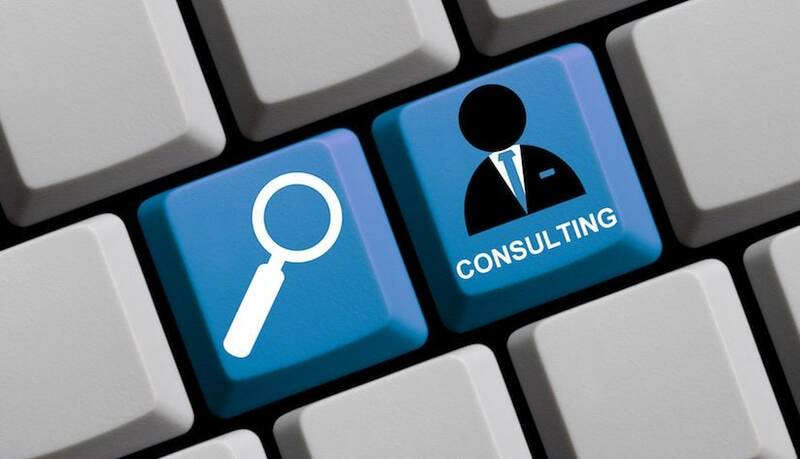 There is no harm in you talking to the people who are going to be consulted, make friends with them and put their minds at rest about any concerns they have; if anyone of these professionals causes your application to be refused, you may have a tough, but not impossible appeal job on your hands. 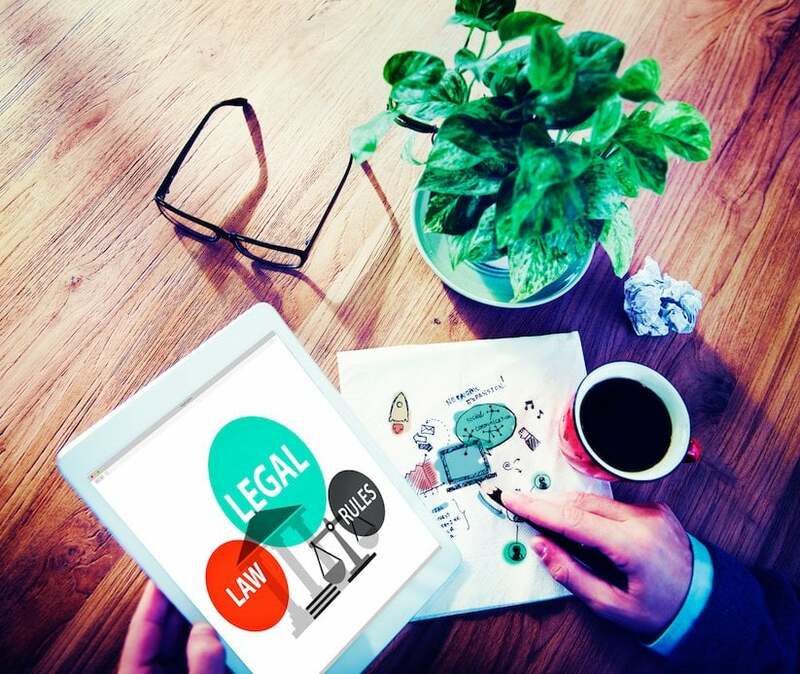 Don’t worry if your neighbours do object; it doesn’t necessarily mean your application will be refused. 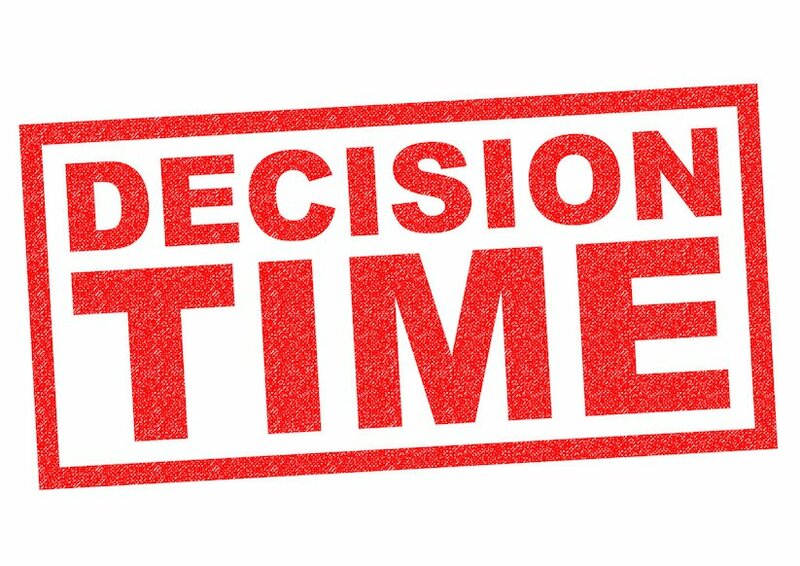 Decision time! If all goes according to plan and there are no major delays, you should then expect to wait about eight weeks. The council will then either accept or refuse! If they accept, your permission will be subject to certain planning conditions which must be adhered to. 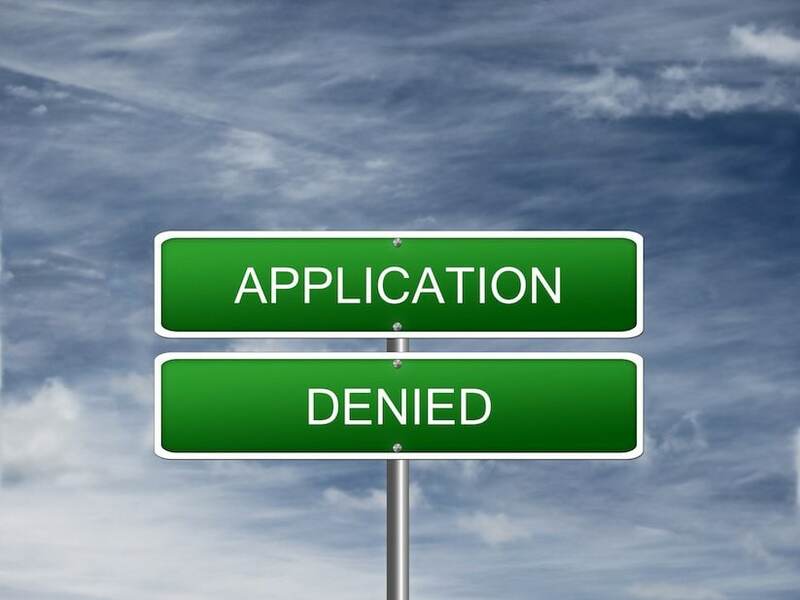 If your application is refused, you do have the right to appeal. Alternatively, you can rethink your proposal. It is probably worth talking to your planning officer to find what will make your application successful. You might be able to submit a second application free of charge if it is within six months of the first decision. 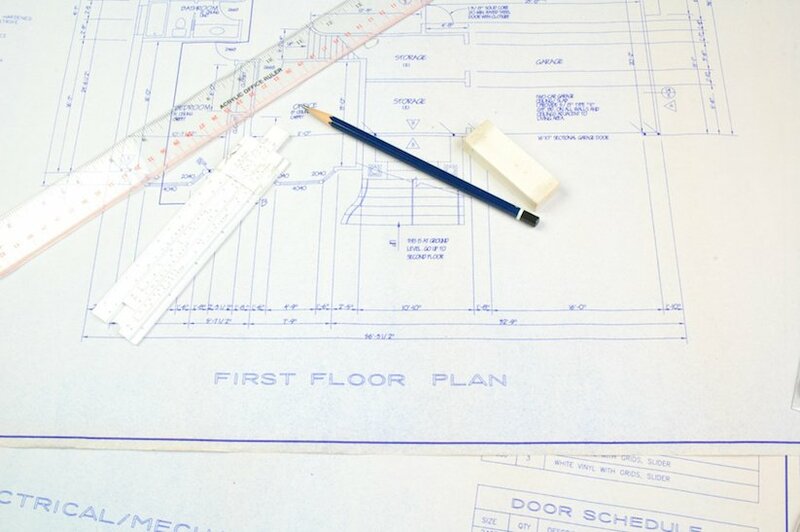 Once you have your planning permission, you are ready to start your build! Remember you also have to adhere to building regulations, whether or not you need planning permission. Again, I would recommend that you check with your local planning authority if you are in any doubt whatsoever. Hopefully this guide has made the planning process for your log cabin seem slightly less daunting to you and you will feel fully equipped to pursue your planning permission application now with confidence. Do come back and let us know how your planning application goes! If you have already obtained planning permission for a log cabin build, we would love to hear about your experience with your local planning authority! I recommend getting in touch with your local planning department and asking them. Usually if you are building anything which will be used to sleep in, you’ll need planning permission. Hi there, that was a useful article. As of now, I have an idea, but I’m not soo sure what to do with it. I want to build a small cabin on my own land for sleeping use, in the region of 250-300 square feet, 4 meters tall maximum, outside of a town, not near another build, and essentially keep myself to myself. I’m in Gloucestershire, does this sound like a plausible idea, and if so, or even not, who can I contact to discuss further ? You would need to speak with planning and building control at Herefordshire Council. My initial thoughts would be as a goat house is class 6 it isn’t suitable for a residential dwelling. Farm Structures from classes 6 to 10 aren’t suitable for any form of residential living. In your experience, how often would planning permission be given for a small number of cabins be given to a Suffolk landowner for tourist reasons where neighbors would not be affected by the build? Has your firm ever designed and supplied such a project? This can vary even between local authorities and councils. What size are you thinking of?